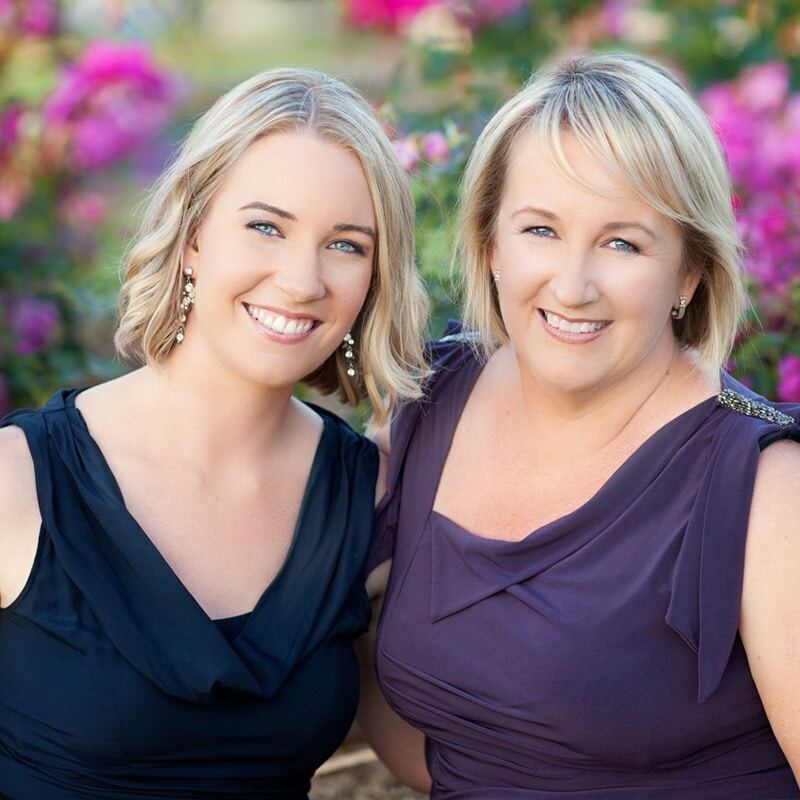 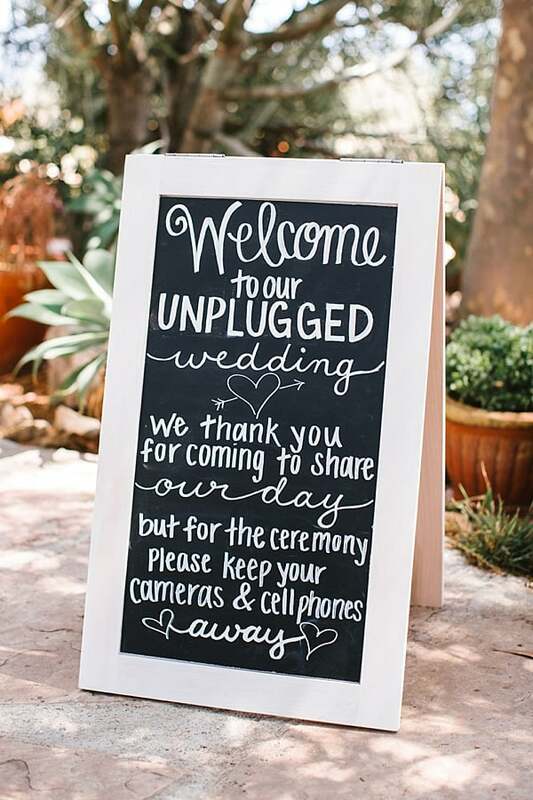 There was a time when only Uncle Harry and his camera wandered into frame at your wedding ceremony – now even Grandma’s whipping out her phone for your walk down the aisle! 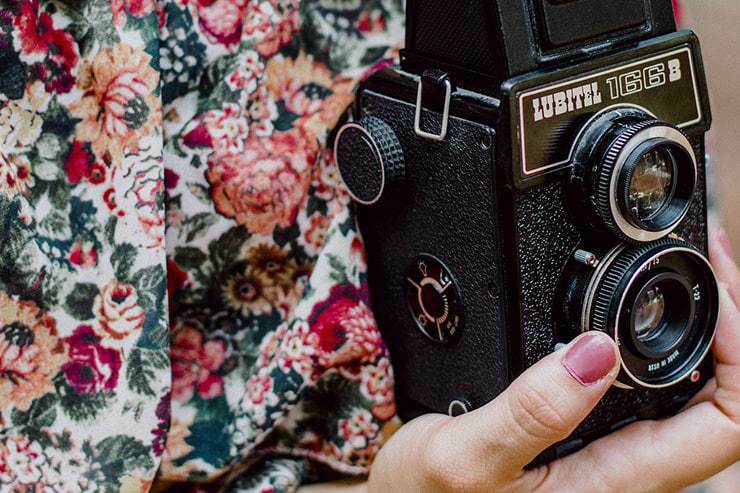 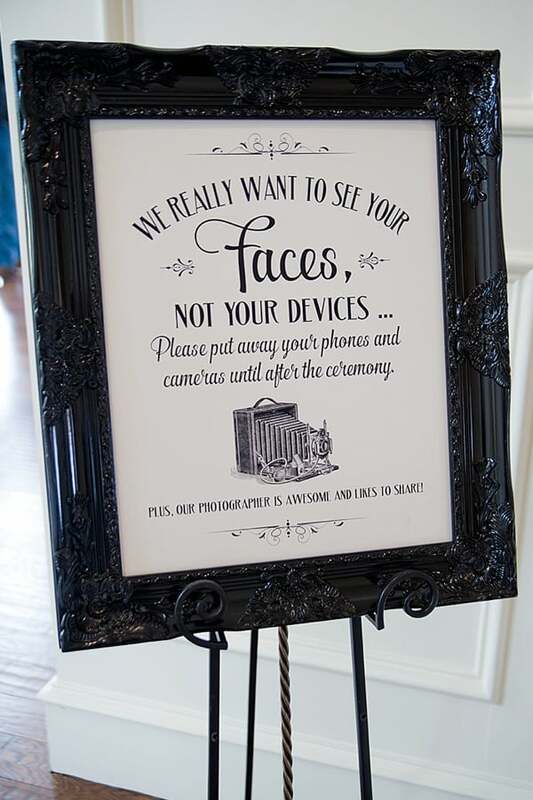 Some couples are happy for their guests to snap and share as they please, but what if the paparazzi experience isn’t your style? 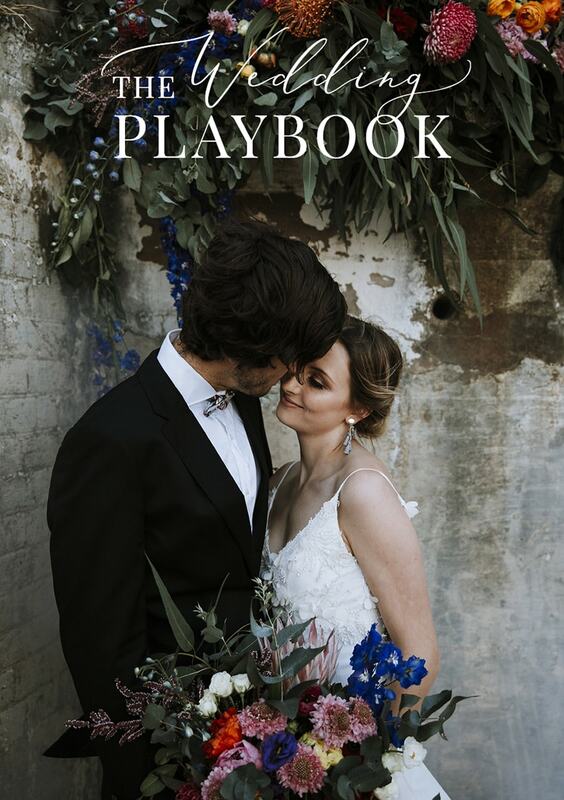 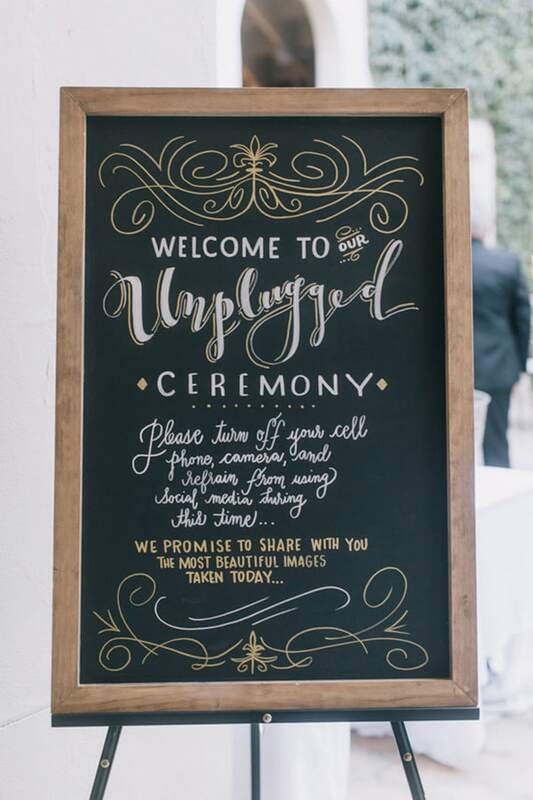 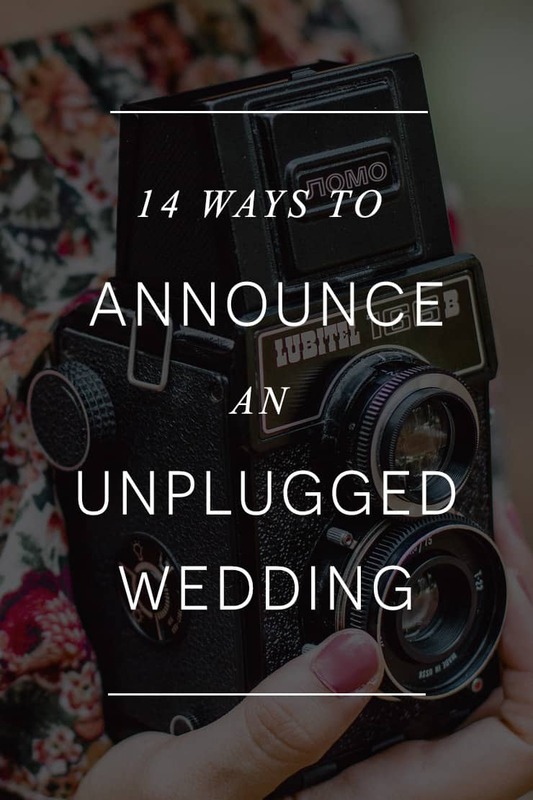 Here are 14 unplugged wedding wording ideas to suit every type of celebration. 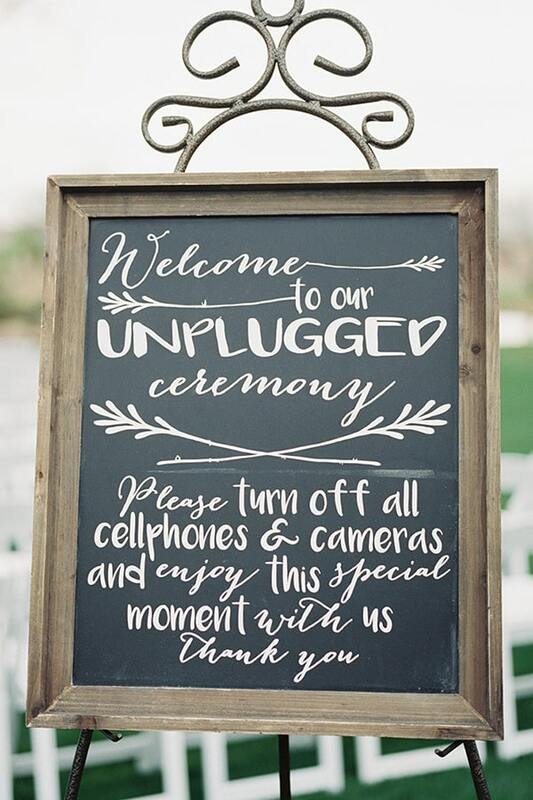 Display at the entrance to your venue, include in your program or ask your officiant to say a few words before your ceremony begins!